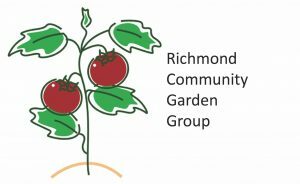 The Burnley Fruit Squad is a community project managed by Richmond Community Learning Centre with support and funding from City of Yarra. Our purpose is to harvest excess fruit from households and backyards in Richmond and share it with those in our community who are in need. 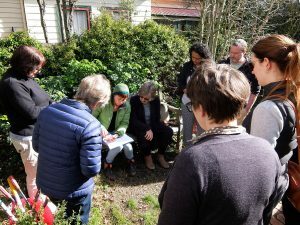 Our aim is to reduce food wastage in Richmond; to enable skill sharing between householders and volunteers, and foster social connections in the community.